Statistics below were taken from 2018 Illinois Youth Survey results. 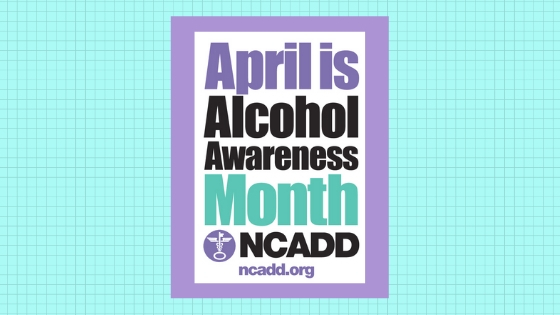 According to the Illinois Youth Survey results, alcohol is the most used substance of all – more than illicit drugs and misused prescription drugs combined. Based on 2018 survey results, alcohol was consumed by 51% of all 12th graders in Kankakee County (down from 59% in 2016) and 57% of 12th graders in Iroquois County (down from 61% in 2016). High school aged respondents (10th and 12th graders) listed liquor (vodka, whiskey, etc.) as their most consumed alcohol, whereas 8th graders selected wine and alcopops (wine coolers, hard lemonade, hard cider) as their most consumed beverages. 67% of all Iroquois County 8th graders and 71% of Kankakee County 8th graders have NEVER had more than a sip or two of beer, wine, or hard liquor. In conjunction with the Pledge for Life Partnership, the Iroquois- Kankakee Regional Office of Education’s Life Education Center Programs work to improve the quality of life for children and families with initiatives to reduce substance abuse. Visit these resources and find and more at www.kan-i-help.org. For more information contact Brenda Wetzel, Director of Life Education Center Programs, at bwetzel@i-kan.org or call the office at 815.936-4606.